NARS cosmetics seem to have great plans for the coming fall with the release of their eye paints. 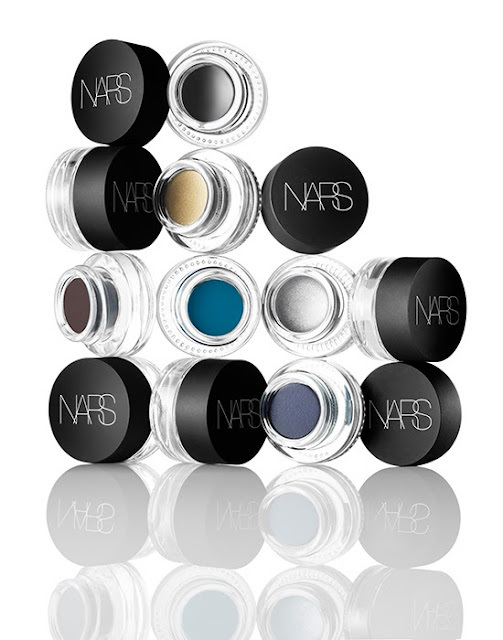 These seem to be all purpose cream eye products which can be used as gel liner or simply and eye base. The packaging looks sleek and durable the colours are a variety. Read more below! What does NARS say about this? For Fall 2013, NARS introduces Eye Paint, a must-have for beauty lovers who want to elevate their eye look. 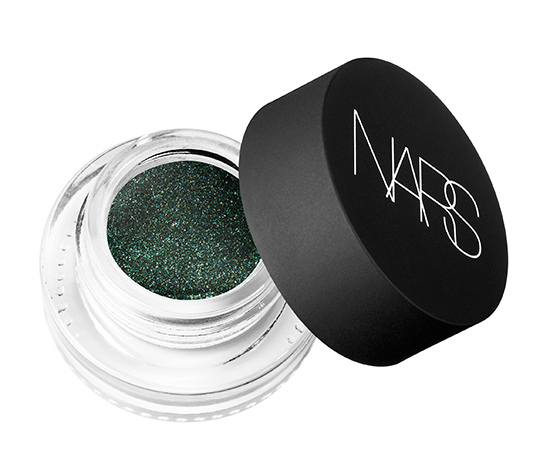 Housed in a brilliant pot of high-impact pigment, this versatile product can be used as both an eyeshadow and eyeliner. The innovative weightless gel formula delivers long-lasting color that glides on smooth and dries down quickly. When used as eyeliner, pair with the new Angled Eyeliner Brush #38 for a perfectly defined eye. Comes in 10 shades for a full range of artistry. Ophthalmologist Tested. The eye paints will cost $25.00 each and will be permanent. Que producto tan maravilloso, como realza los ojos! Quedé fascinada, te dejo un fuerte abrazo.